Our company offers a wide range of services. We carry out high-tension and weak current system works. 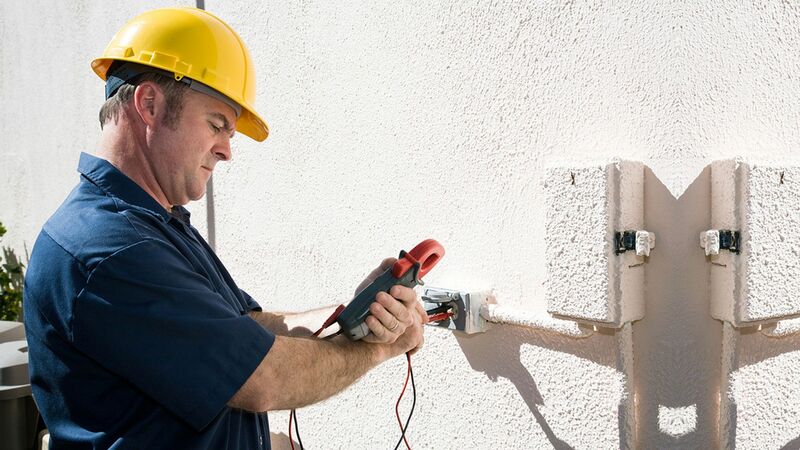 We also deal with electrical installation handling and maintenance, necessary preparation of documentation etc. For more detailed descriptions, look at the list below. If necessary, ask for more information! * Temporary electricity installations: temporary switchboards and installations. Computer-, telephone- and TV networks, ATS, Intercom systems and surveillance systems. * Other electrical installation maintenance, repair and inspection related activities pursuant to the requirements of law. * The light intensity of surveying: electro-technical surveying.